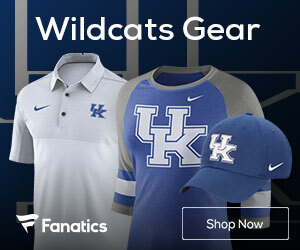 John Calipari is expected to make Final Fours at Kentucky. Four straight seasons without a Final Four, especially after the 38-1 season in 2015, at a time when Billy Donovan was on his way from Florida to the NBA, mark a stunning . Kentucky seemed likely to dominate the SEC with Billy D — the one coach at the one program which could stand up to UK — headed to the Oklahoma City Thunder. It didn’t happen. 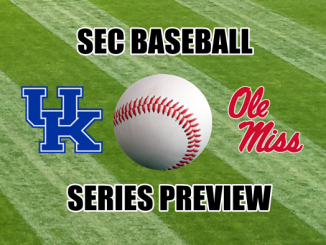 It still hasn’t happened — Kentucky has won three SEC Tournaments the past four years, but the Wildcats won only one outright SEC title in those four seasons, plus one shared SEC title. They were the No. 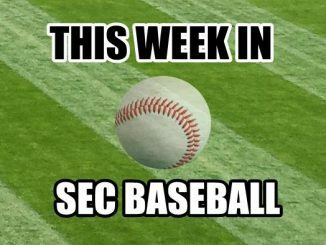 1 seed at the SEC Tournament only once in the past four seasons, and they haven’t been a No. 1 seed in the NCAA Tournament in any of the past four seasons. Would it be great to find another Anthony Davis or Karl-Anthony Towns? Sure… but even at Kentucky, where John Calipari assembles elite recruiting classes, one can’t expect to have stars that great. Hope for them, yes. Expect them? Different story. 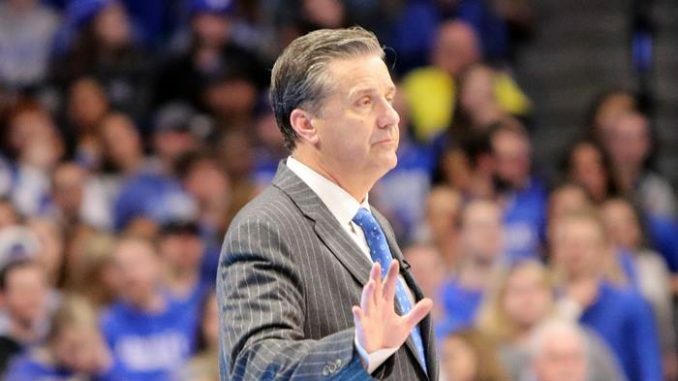 The more realistic approach for Calipari is to put together a lineup of complementary parts. BUT… Kentucky’s complementary parts the past few years have existed only at one end of the floor, not the other one. No one should have to guess which is which. De’Aaron Fox is lighting up the NBA, but at Kentucky, teams were able to play off him, allowing him to take jump shots because he wasn’t an especially strong shooter. (Kentucky has had a number of such point guards over the years; because they were so good in other areas of play — Wayne Turner and Rajon Rondo — it almost didn’t matter.) Malik Monk could light up the night. Kevin Knox could as well, but didn’t have as high a ceiling. You could find one strong shooter, or at least one man capable of shooting brilliantly (if not consistently), but not enough to keep an opponent’s perimeter defense honest enough to clear out the paint and give UK’s big men more one-on-one opportunities without double-teams. 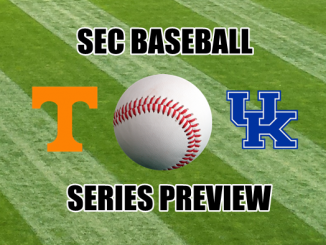 Kentucky Fans – Discuss this article in our NEW Kentucky Sports FORUM. If you look at Kentucky’s last three NCAA Tournaments, the Wildcats have not had a problem winning a fistfight, a game played in the high 50s or low 60s. They won that kind of game against Wichita State in 2017. They won that game against Wofford and Houston this year. They have played very good defense in the NCAA Tournament. Even when they lost to North Carolina in the 2017 Elite Eight, the Wildcats forced 16 Tar Heel turnovers and limited UNC to 3-of-15 shooting from 3-point range. That was not a flawless defensive performance; North Carolina grabbed 13 offensive rebounds and shot over 46 percent from the field. Nevertheless, Kentucky created more possessions given the turnover differential and could not convert enough of those possessions into points. 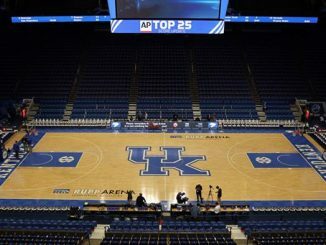 The tense energy of the NCAA Tournament — with everyone on the court playing for survival as well as glory — creates an environment in which defensive fury emerges more naturally than in the regular season. The nerves of the players involved can also create unsettled jump shots, panicky offensive sets, and overanxious layups which go too high on the backboard or fly off the rim and bounce away from the basket. 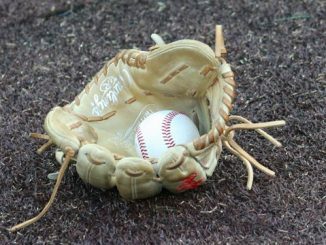 It is easier to play defense, not score, in the NCAA Tournament. 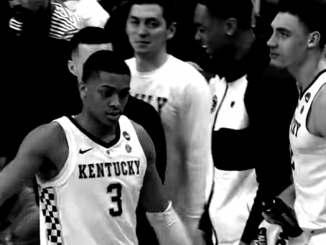 Kentucky lived this reality in three straight games, and while winning two of every three games means an 11-5 season in the NFL or a 108-54 season in baseball, that means an exit before the Final Four for Kentucky in 2019. 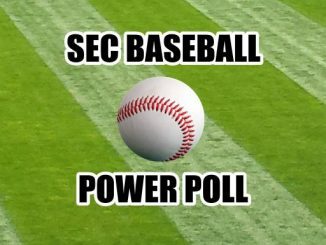 Wofford yes, Houston yes, Auburn no. Two of three doesn’t mean anything good. Kentucky kept flying close to the sun because its offense could not score more than 62 points in regulation in three straight games. The offense on this team — the shooting on this team — died. The defense was worthy of a national championship. The offense was not all that different from the Kansas State game a year ago, except for the fact that P.J. Washington earned nine more free throws then (against KSU) than on Sunday versus Auburn: 20 last year in Atlanta, 11 this past weekend in Kansas City. In both games, Washington left too many points at the line: five in 2019, 12 in 2018. Free throw shooting haunted Kentucky in each of the last two years in March. Three-point shooting cast the same very long shadow. I don’t think John Calipari coached this team poorly. He certainly got the most out of Washington, and pulling in Reid Travis as a transfer was essential to this team’s success. This does not mean, however, that Cal gets a pass. He is supposed to make Final Fours, and if his offense keeps dying on him in March, well, he better do something about it. If you remember 2010, the John Wall team lost to West Virginia because of missed threes, but that team was so physically dominant that it never should have felt the need to hoist so many triples. With these more recent teams, the reality has been different: Kentucky hasn’t had overwhelming offensive skill at most positions, so the lack of 3-point shooting wasn’t a surmountable deficit. It was a necessity Cal — with his recruiting — didn’t provide. B ) Cal himself can coach these shooters to play better defense — enough, at least, to not make them liabilities at the defensive end of the floor. The 2012 and 2015 Kentucky teams didn’t need to lean on threes, much as the 2010 never should have felt it needed to launch threes. Those two teams made their way to the Final Four because they had remarkably great big men in the middle, Davis and Towns. 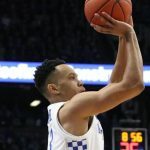 The 2011 and 2014 Kentucky teams, however, were not imposing enough in the paint or well-rounded enough to win in March unless they got clutch shooting performances. The 2011 team moved to the Final Four with an Elite Eight win over North Carolina by shooting 12 of 22 from three. 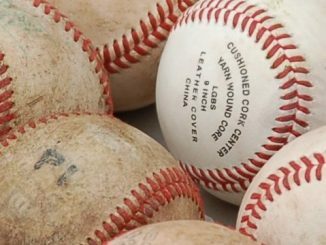 The 2014 team was 7 of 11 on triples versus Michigan in a highly entertaining game. No one who is being reasonable would claim or insist that Kentucky needs to build the Golden State Warriors of college basketball or win three shootouts in each future NCAA Tournament it plays. 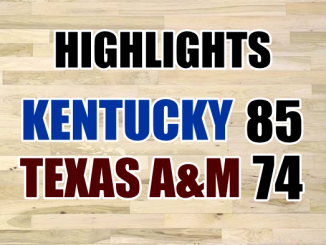 However, merely one breakout offensive game was needed to lift UK to the Final Four. Playing three straight street fights was not sustainable, much as Duke playing three straight close games (with bad late-game foul shooting, I might add) was also not sustainable. 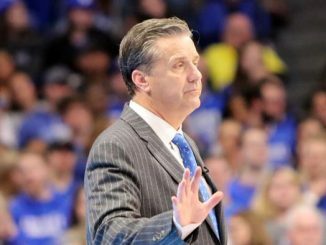 John Calipari is one of the best recruiters this sport has ever known. Given his reputation and skill in the recruiting arena, it’s time for him to make shooting more of a priority. Kentucky could have used it this past weekend… and last year against Kansas State. What’s the old saying? One’s an accident, two’s a trend. This trend in March needs to be stopped. One man is in charge of this program. He needs to fix it.